When it comes to cinematic action no game does it quite as well as Uncharted 2: Among Thieves. The PS3 exclusive’s influence has been seen across the industry ever since it hit last year. 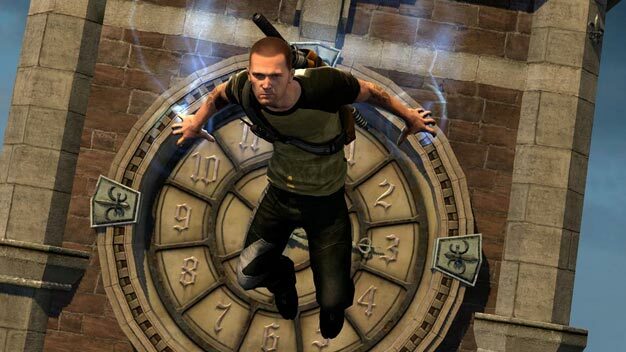 Infamous 2 developer Sucker Punch are just one of the many developers that have been inspired by Nathan Drake’s exploits for their upcoming game. Will Cole and co give us one of the best games of 2011? Next year will tell all.